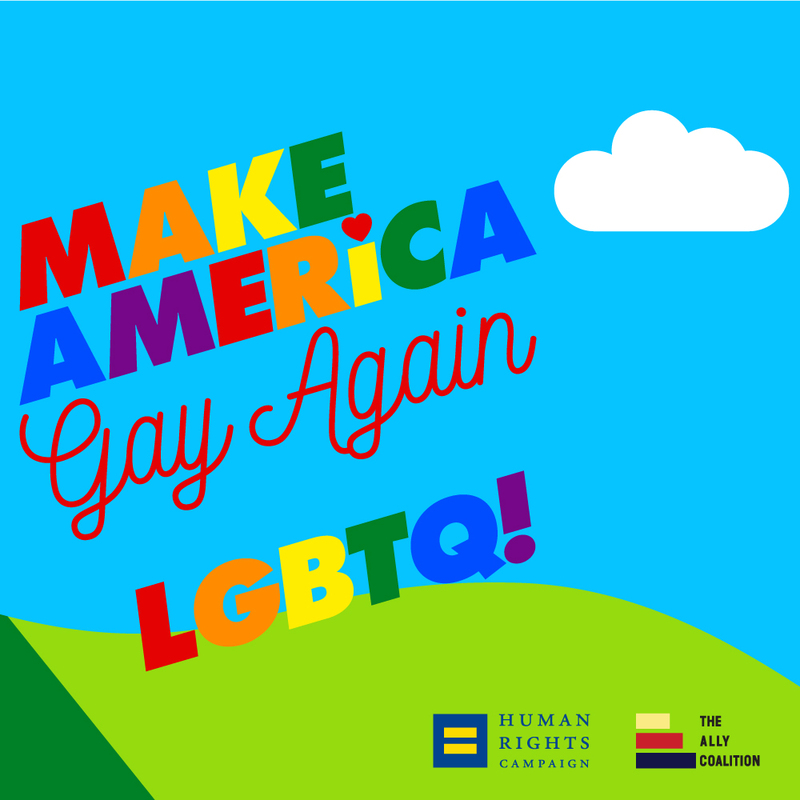 American Apparel, Human Rights Campaign (HRC) and The Ally Coalition (TAC) have launched “Make America Gay Again” (or “MAGA”), a campaign that supports LGBTQ equality in partnership with The Ally Coalition and The Human Rights Campaign (“HRC”). American Apparel is producing limited-edition t-shirts and tanks available to customers starting on June 6th to benefit the cause. 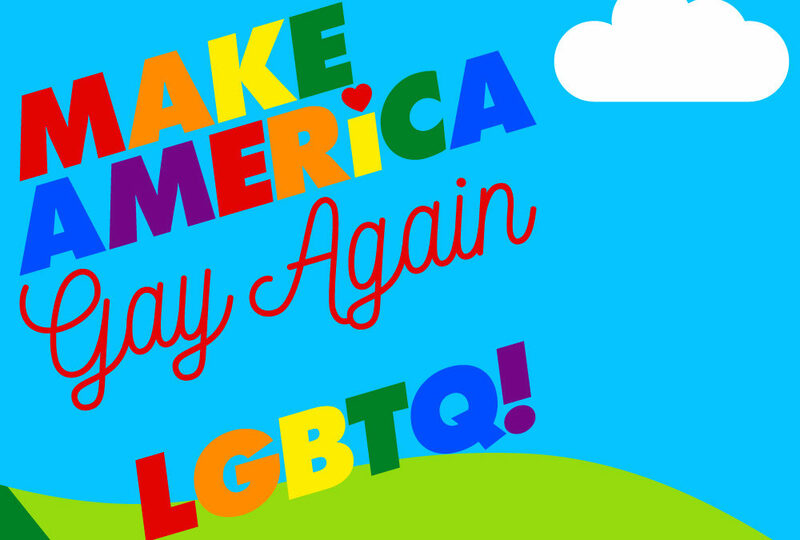 The merchandise, which features phrases including “Make America Gay Again” and “Make America LGBTQ Again” will be sold at American Apparel stores, AmericanApparel.com/MakeAmericaGayAgain and HRC.org beginning June 2016. Thirty percent of sales from the campaign will support the Equality Act and the fight to end LGBTQ discrimination. MAGA will also engage the public with web video content and in-store events featuring notable members of the LGBTQ and ally community. MAGA will share personal stories and videos to educate audiences and increase acceptance using videos which will be featured on social media and at AmericanApparel.com/MakeAmericaGayAgain.